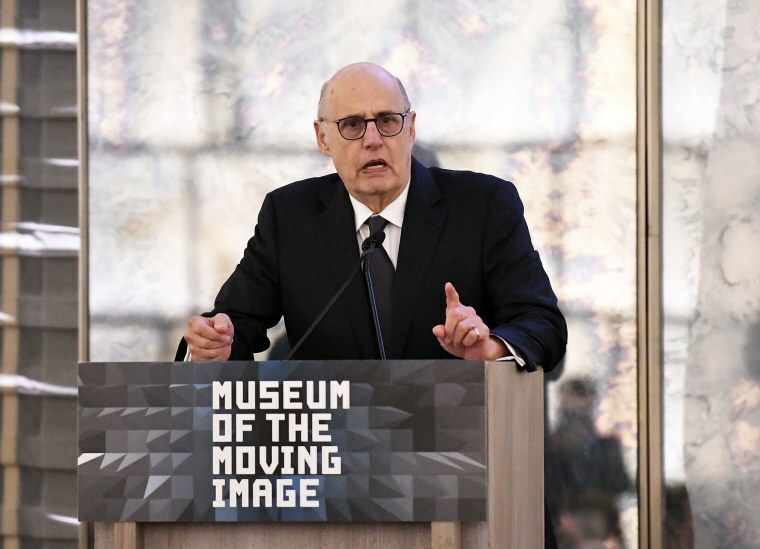 Jeffrey Tambor has been accused of sexual harassment, including one incident that "got physical," by actress and Transparent co-star Trace Lysette. In a message shared on social media on Thursday, Lysette accused the actor of making sexually inappropriate remarks to her on the set of the Amazon show, as well as recalling one alleged incident in which she was forced to push him off her. In a statement posted on Twitter, Lysette alleged that Tambor approached her while they were shooting a scene for the second season of Transparent. in which she and Tambor were dressed in thin pajamas. Tambor denied the allegations in a statement to Variety, saying he has “never been a predator — ever.” Lysette has appeared as a guest star in multiple episodes of the show and was made a series regular for the fourth season, which arrived earlier this year. Amazon is already investigating allegations of harassment by Tambor by his former assistant on the show, Van Barnes. The company told Variety that Lysette's allegations will be included as part of the ongoing investigation. A very honest conversaton with Transparent scene-stealer Trace Lysette.